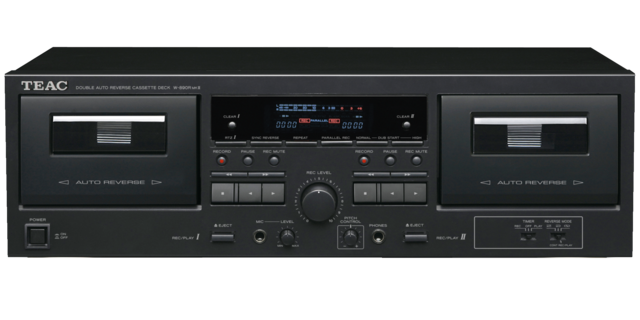 The TEAC W-890RMKII is a full-sized dual cassette deck for use with component stereo systems or installation. 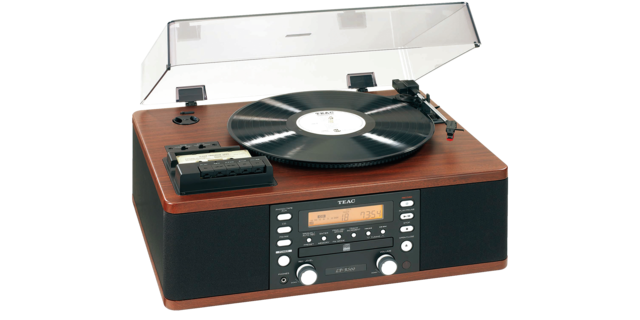 The cassette transport features dual auto reverse, synchronized reverse dubbing and variable pitch control. 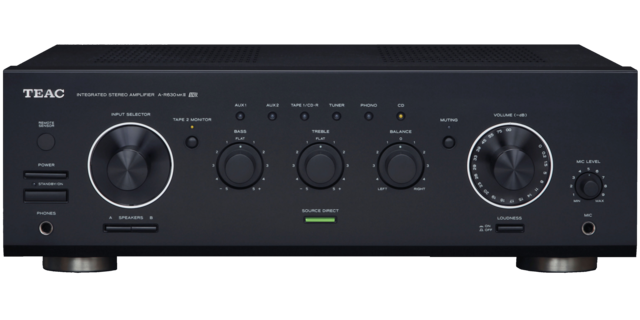 Unbalanced line inputs and outputs are available as well as a microphone input for recording conferences, Karaoke performances and other live events. 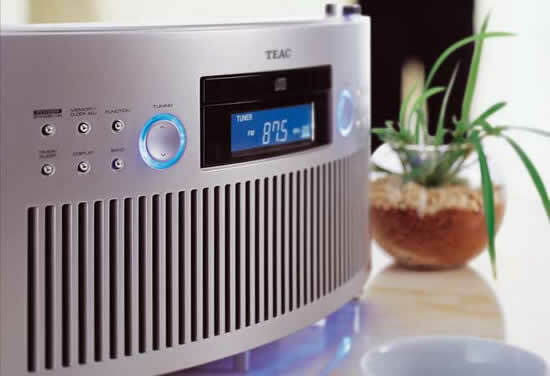 TEAC has been making cassette decks since the format was invented. 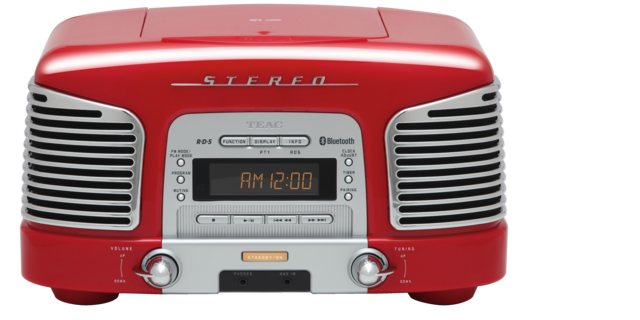 For reliable, great-sounding cassette recording, you can trust the TEAC W-890RMKII.